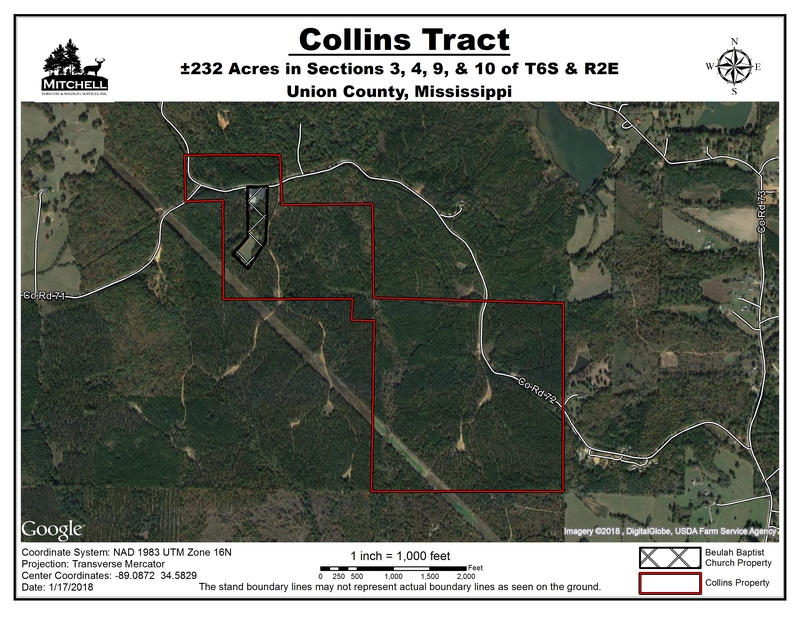 Location: Sections 3, 4, 9, and 10 of Township 6 South & Range 2 East in Union County, Mississippi, 2.5 miles northeast of Myrtle. 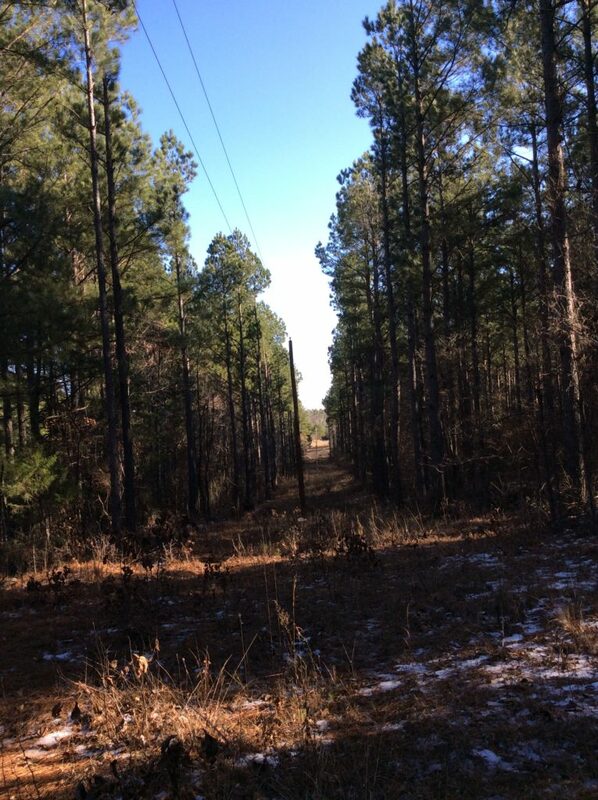 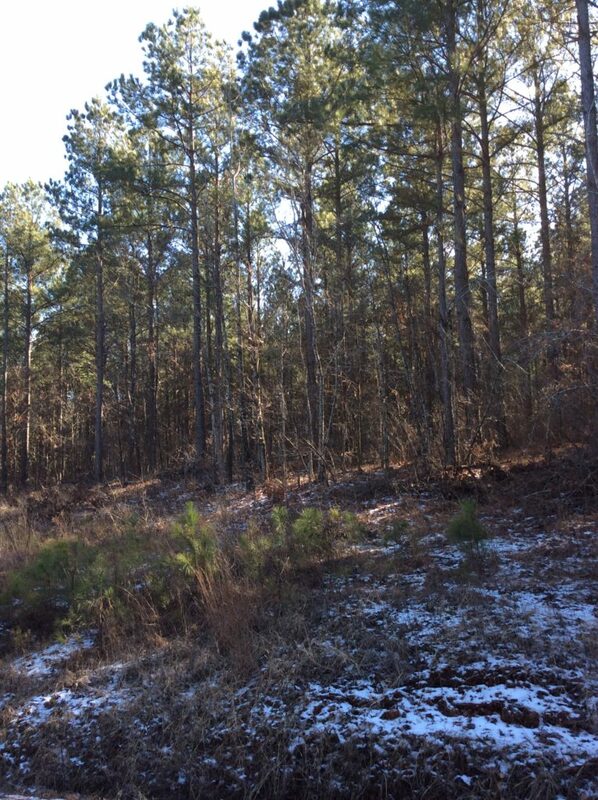 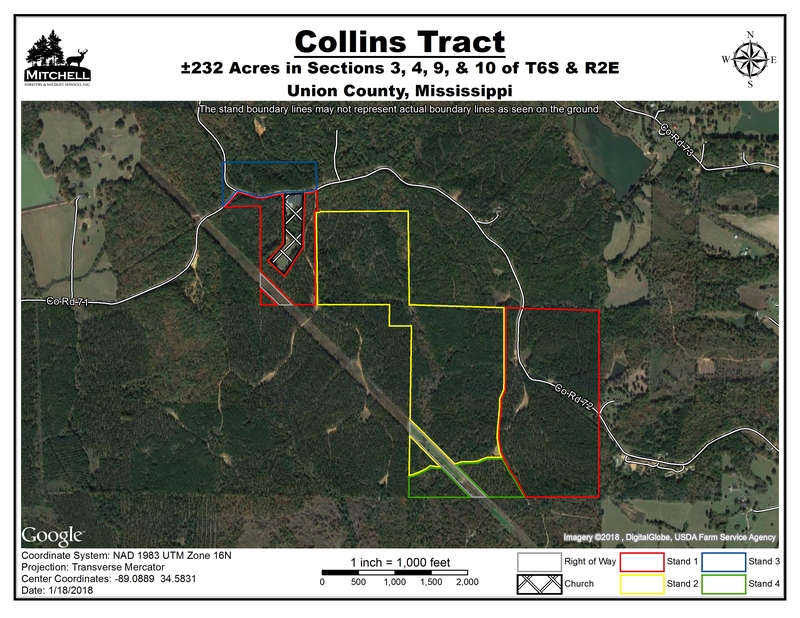 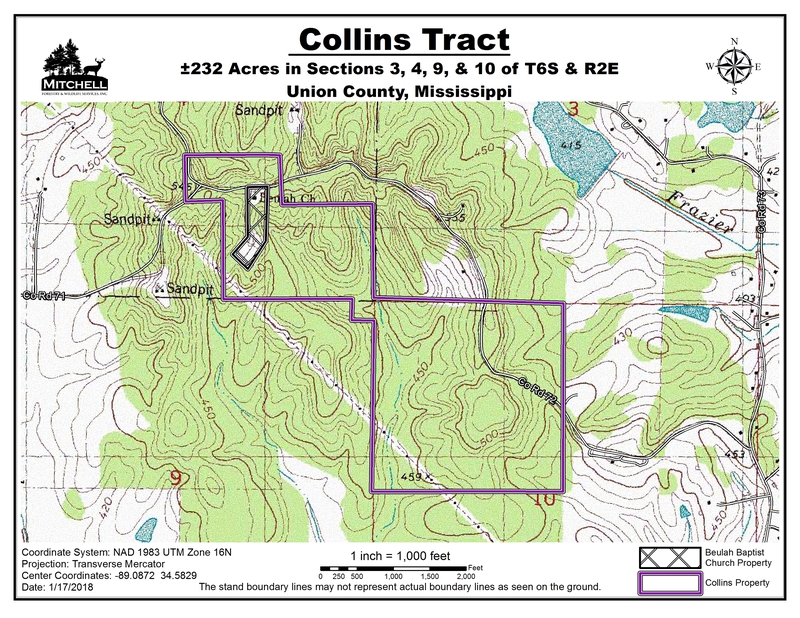 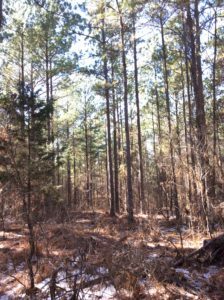 Stand 1 is ± 99 acres of improved loblolly pine planted in 1988 that has been thinned twice. 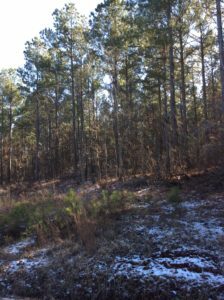 Stand 2 is ± 102.3 acres of improved loblolly pine planted in 1994 that has been thinned once. 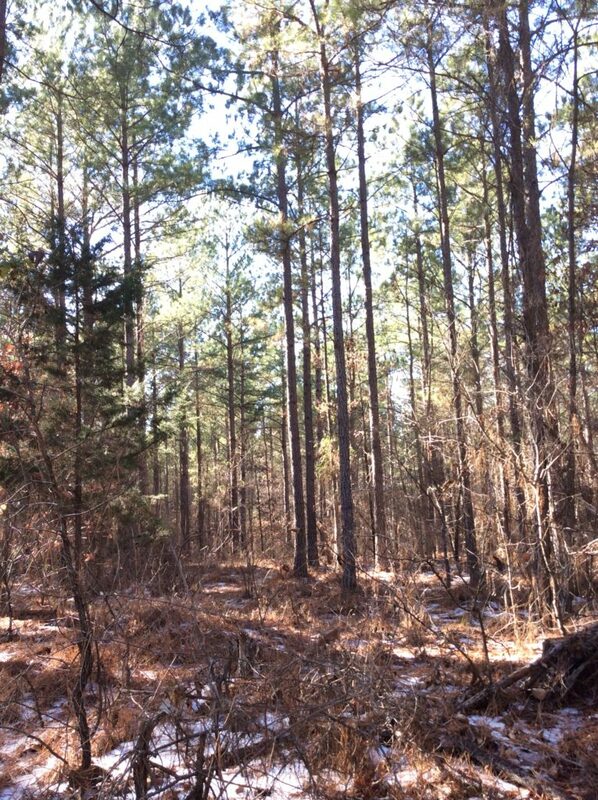 Stand 3 is ± 14 acres of improved loblolly pine planted in 1988 that has never been thinned. 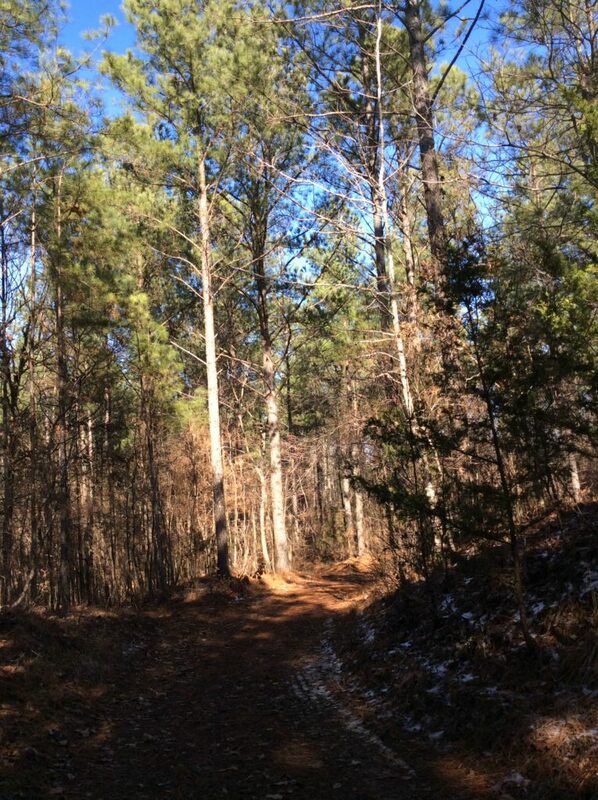 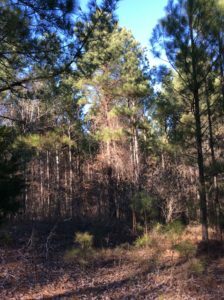 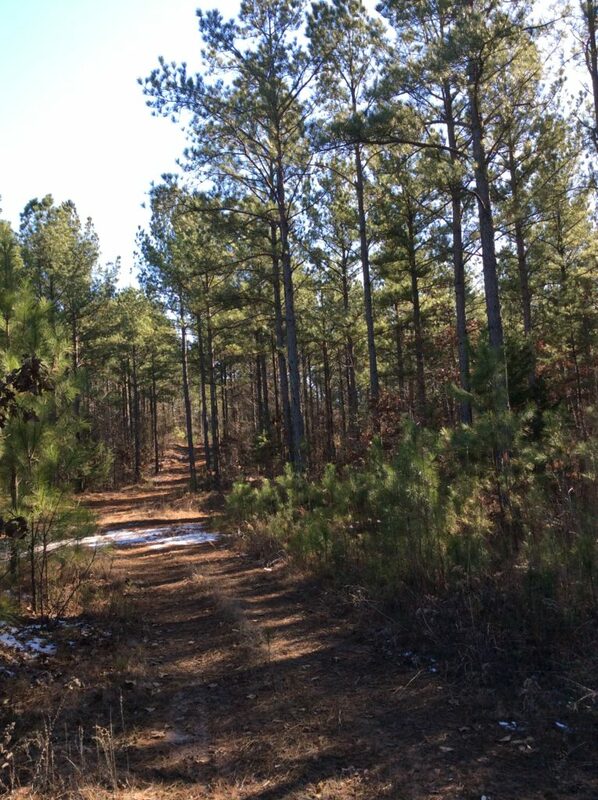 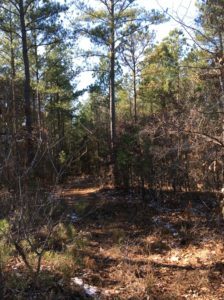 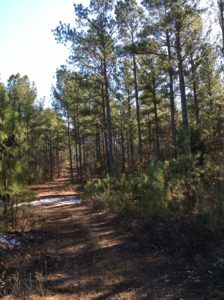 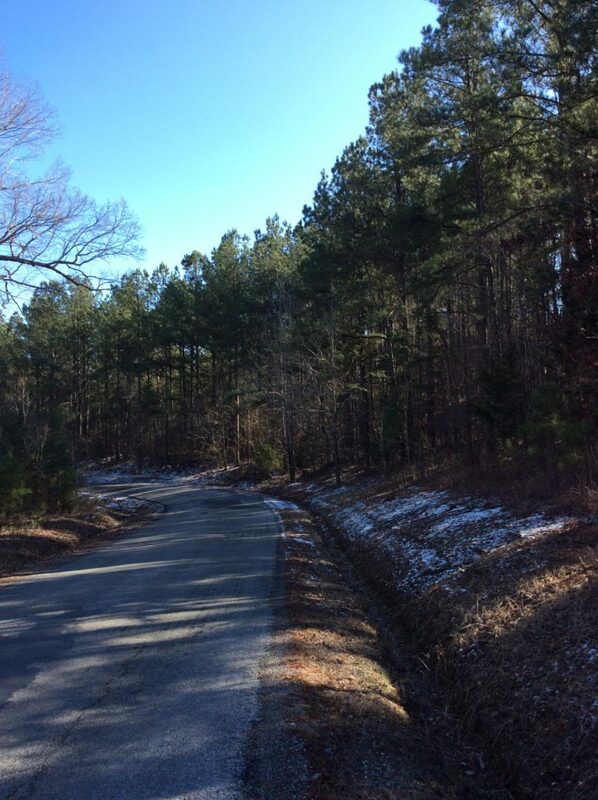 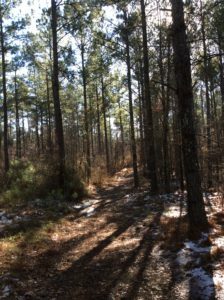 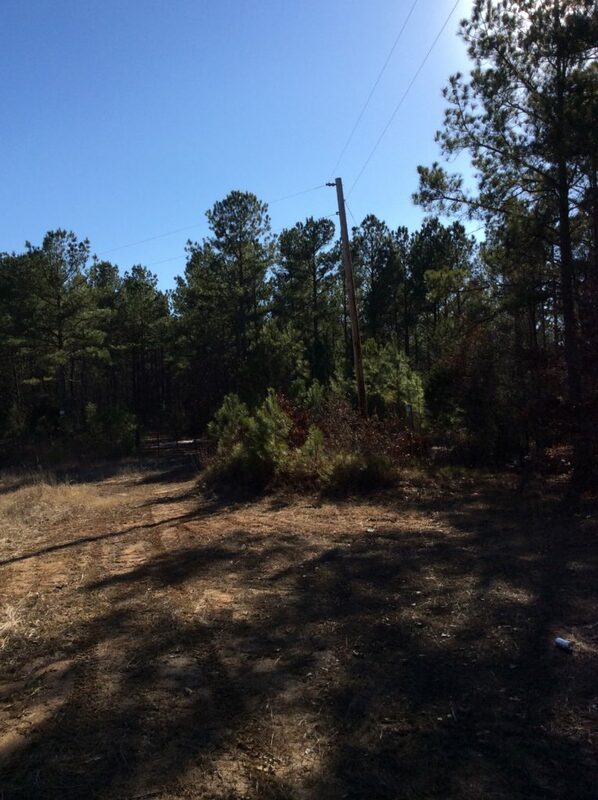 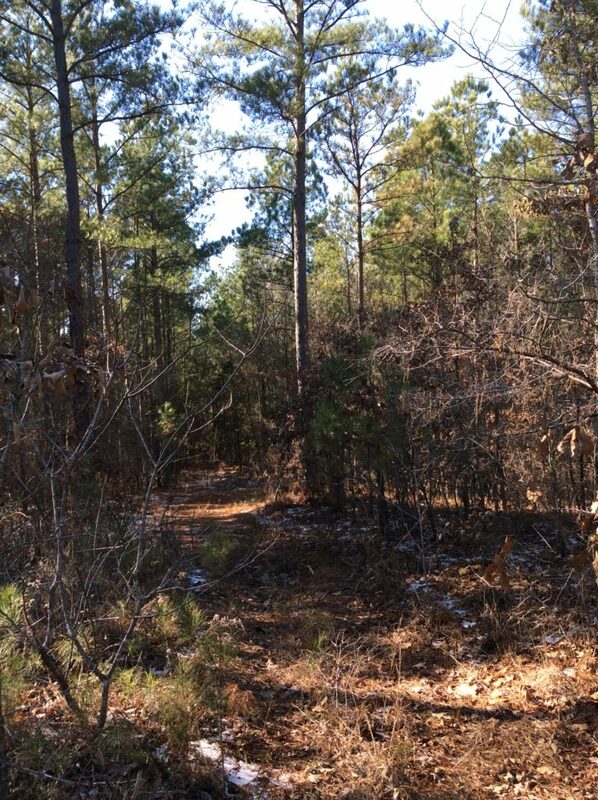 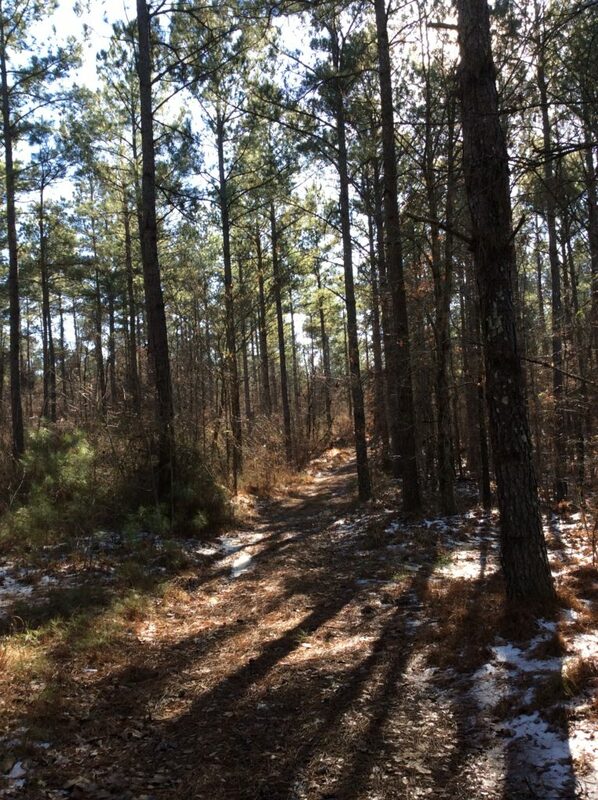 Stand 4 is ± 13.3 acres of mature pine with scattered hardwoods. 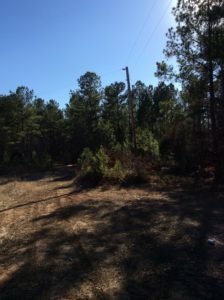 Community water and electricity is available. 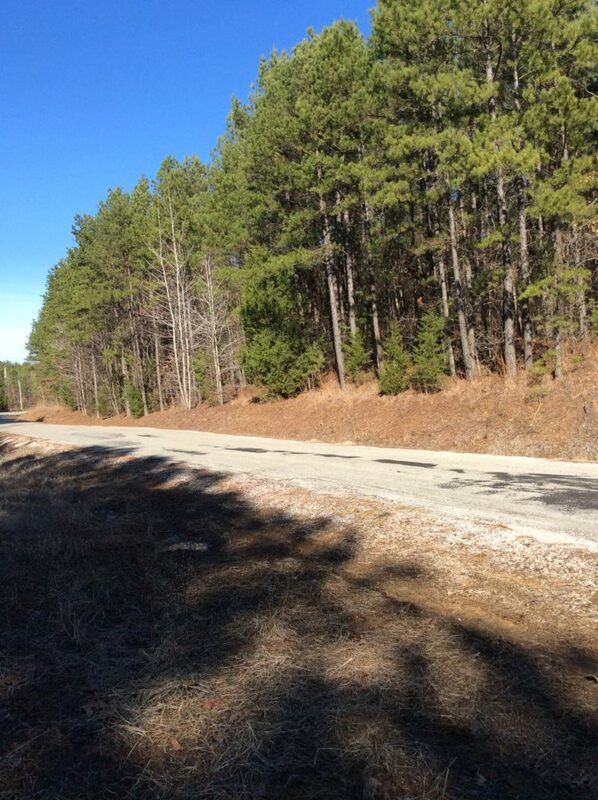 ± 2500 feet of paved road frontage.